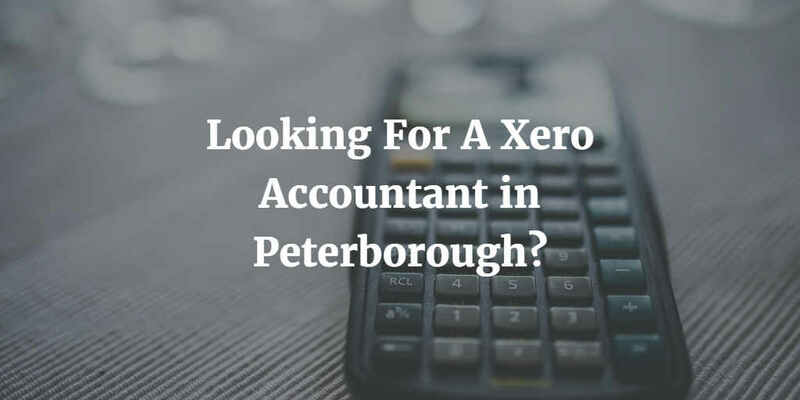 When you run a small business you will make lots of decisions, one of the most important decisions you will need to make is choosing your accountant; it will need to be someone that is experienced and qualified; but you also want a Xero accountant in Peterborough that is approachable, highly personable and easy for you to relate with. The first thing you need to do when choosing your Xero accountant in Peterborough is to write down what your business needs from an accountant. Do you need them to balance your books, offer tax advice, offer business advice or prepare your annual accounts for you? Different Xero accountants in Peterborough offer different services, so it is important you know what your business needs and if the accountant can help. Also decide if you want your accountant to have experience of your industry or a specialist area which could help your business grow or mean your accountant could offer relevant business advice to help your business thrive. Personal recommendations are a really good way of finding the best Xero accountants in Peterborough so take the time to ask friends, business contacts, networking buddies and even groups and organisations like Cambridgeshire Chamber of Commerce or Federation of Small Businesses who will be happy to help. Create a shortlist of Xero accountants in Peterborough that you would like to work with and ask them questions about how you would work together, how often you’ll talk, if they do all the work or have a team that help with the day to day work, their fee structure and similar questions that will help you understand if the Xero accountant you are speaking to is best for you and your business. When choosing to hire a Xero accountant in Peterborough you need to make sure it is someone you like and respect, you need to choose someone that is approachable and easy to talk to because your Xero accountant is pivotal in the success of your business. Your Xero accountant will be your trusted adviser so make sure you take the time to find someone that is a really good fit for you and your business. If you would like to approach Direct Peak about your Xero accountancy needs, please find all our contact details here.